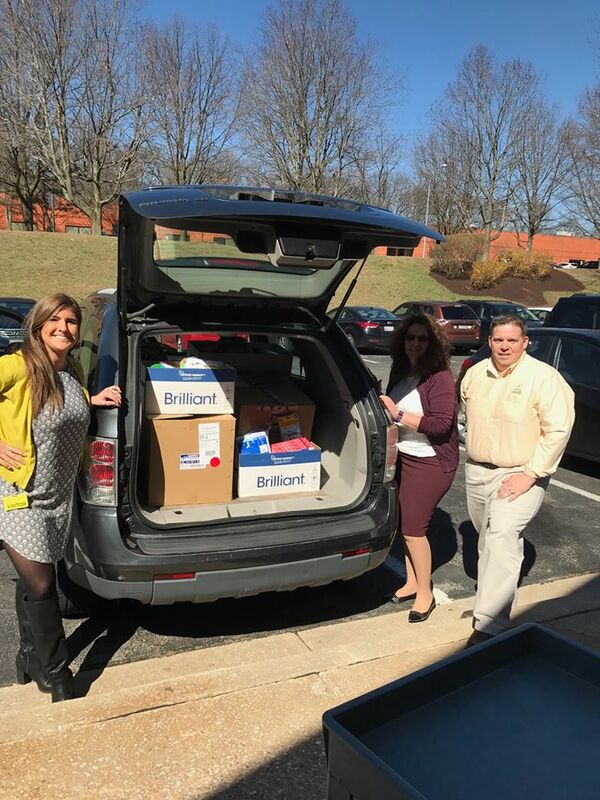 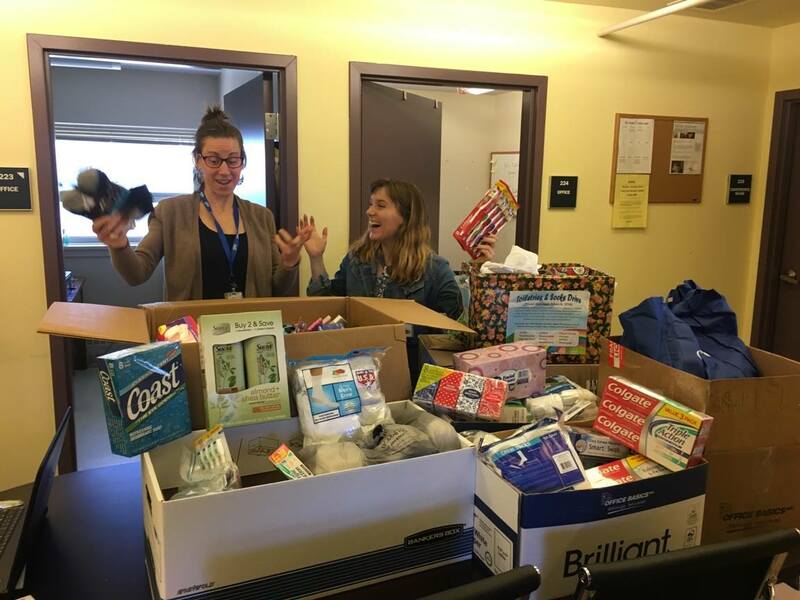 WPM Real Estate Management recently held a Socks & Toiletries drive benefiting the United Way of Central Maryland and Sarah's Hope at Hannah More, a shelter serving homeless families in Baltimore County. 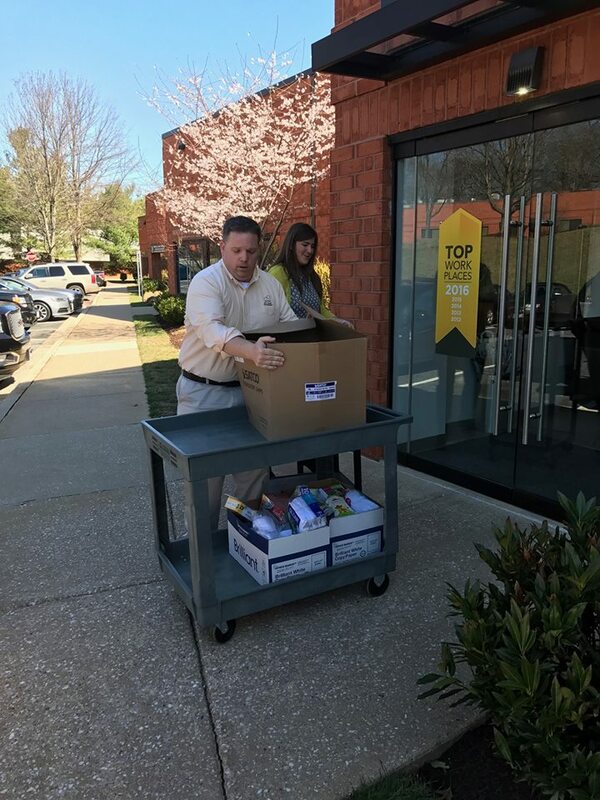 Thanks to their employees and residents WPM was able to collect boxes of necessities to help those in need. 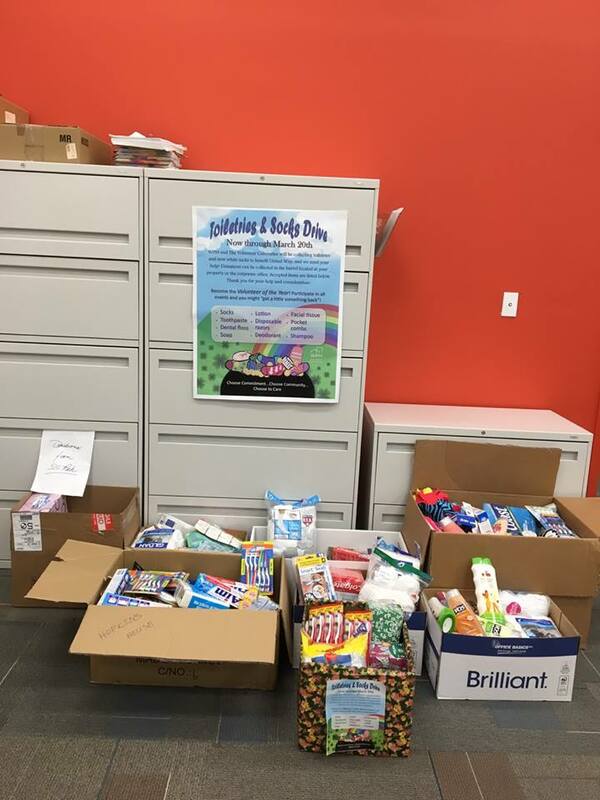 Way to go to WPM and their communities!